California’s financially struggling dairy farmers likely will get some relief, after months of nearly non-stop negotiations and tireless work from lawmakers and stakeholders. 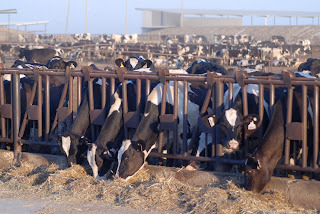 Stakeholders have negotiated a sorely-needed short-term fix to help dairy owners, and Assemblyman Dr. Richard Pan (D- Sacramento) has written new legislation to help craft a thoughtful solution. The dairy producers and processors agreed on a short-term fix of $110 million in new money that cheese processors will pay into a milk pool to be shared by dairy farmers. The $110 million will come from increasing by 46 cents the price of 4b milk, the milk used to make cheese, and by expanding the whey scale to $1. California’s dairy industry has suffered more than $2 billion in losses in the past five years, forcing nearly 400 dairy farms in California out of business. The remaining 1,500 dairies are fighting for survival. 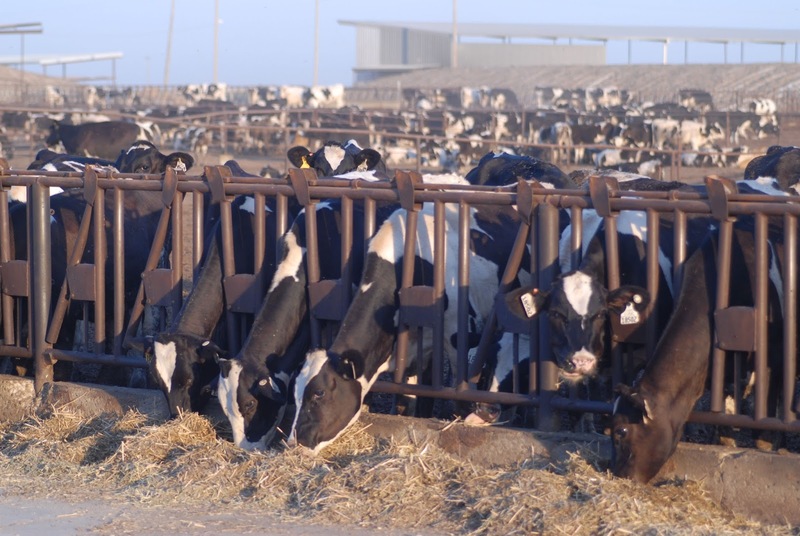 Acknowledging that the California Department of Food and Agriculture and lawmakers have been working to make long-term, structural changes to the state milk pricing system, Assemblymember Pan has authored AB 1038. The new legislation would charge a California Dairy Future Task Force – whose members are dairy producers, processors and co-ops – with providing economic research materials and proposed structural changes to the California dairy industry’s milk pooling and milk pricing programs. Senator Cathleen Galgiani, the chair of the Senate Food and Agriculture Committee, and Assemblymember Susan Eggman, the chair of the Assembly Committee on Agriculture, have worked tirelessly with other legislators to help California’s milk industry. Under California’s current regulations, companies that make cheese pay dairy farmers far less for milk than they do in Wisconsin, Oregon, Washington and other states. California is among the only states that do not calculate whey, a residual protein from the manufacture of cheese, when regulating the price of milk, leaving California milk producers at a disadvantage.